Bob Dylan has announced North American fall tour dates, running from the West Coast to the East Coast, with 3-4 shows in most of the cities he's stopping in. The venues are large, classy theaters like The Beacon in NYC and The Dolby in Los Angeles. Face value ticket prices range from $60 to $186 including taxes and fees. 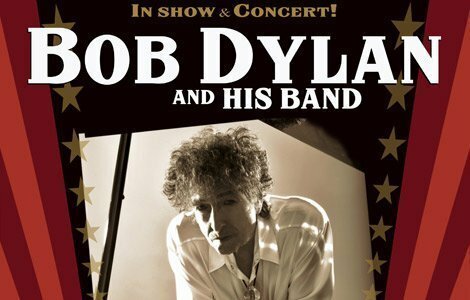 When do Bob Dylan 2014 concert tickets go on sale? *Use discount code SHOPCONCERTS for 5% off any concert ticket purchase you buy at SuperstarTickets.com, a Zumic preferred ticket reseller. For more info, check out Bob Dylan's official website.